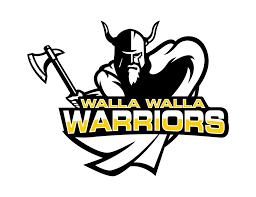 CLARKSTON — Wa-Hi graduate Brooke Cramer shot a 96 to lead Walla Walla Community College’s women, but her team joined the WWCC men at the bottom of the standings after first-round play in the two-day Lewis-Clark Spring Invitational here at Clarkston Country Club on Monday. The WWCC men shot a 336, trailing third-place Spokane by 23, while Lewis-Clark was first with a 298. Meanwhile, the Walla Walla women turned in a 414, which was 60 back of second-place Spokane. Lewis-Clark led with a 316. The tournament continued with a final 18 holes this morning with a shotgun start at 8 a.m.
Marcus Equsquiza topped the WWCC men on the first day with a 2-over par 74, five behind individual leader Nicklaus Chiam of Washington State. 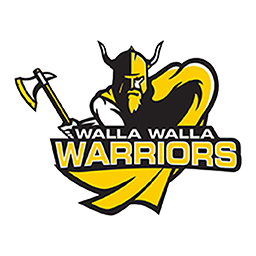 Walla Walla also had Connor Lees’ 76 and Mac-Hi graduate Riley Chester’s 89, along with 97s from both Austin Khile and Wyatt Utt. As for the WWCC women, Cramer’s team-leading 96 trailed first-place Marissa Louder of Lewis-Clark by 20. Brooke Orr gave WWCC a 97, Camryn Cox turned in a 100, Cynthia Deville had a 121, and Dayton grad Ally Chapman added a 127.